During Performing Arts in semester two, students will experience a variety of elements including drama, music and dance to produce work that expresses themselves and their world. Students will be encouraged to take risks in each session trying new things and to use their imagination to create original and innovative pieces and performances. Students will be encouraged to perform as often as possible in front of their class to build confidence and a feeling of achievement and success. They will also explore how different cultures communicate ideas and stories through drama and song. 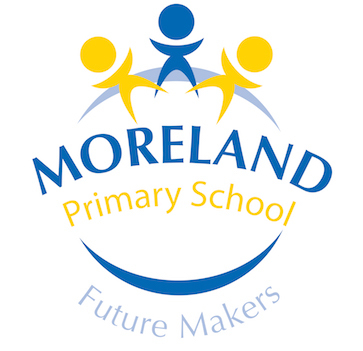 Moreland Primary School also provides students an opportunity to participate in choir and rock band as an extra curricular activity. These groups rehearse once a week and perform at school assemblies, concerts and at special events. Private music tuition also takes place at the school. A variety of musical instruments are offered to students to learn to play. Students also can participate in private singing lessons.